The pros and cons of using additional electronics in your AEG replica is the topic of very long discussion. Both the supporters and the opposition of electronics have their good points, that make them to not use any alternative. 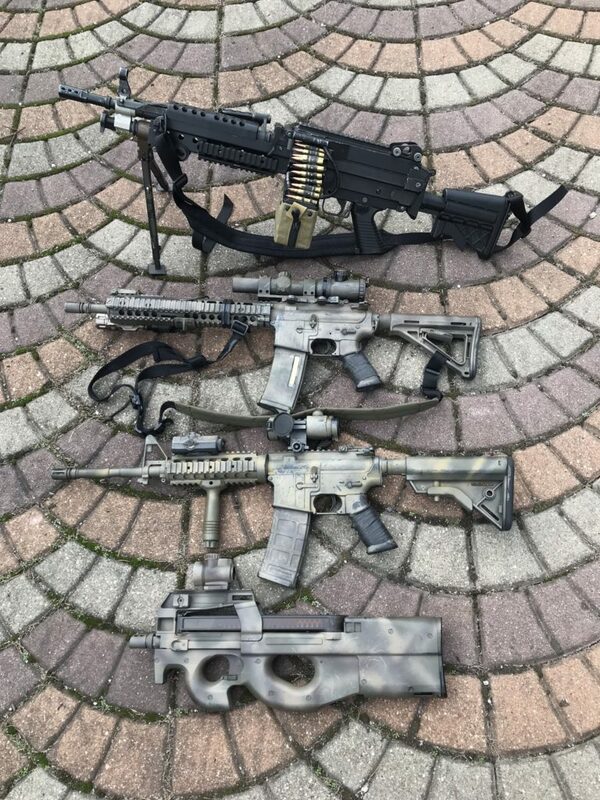 However, there are also people who use both stock guns and electronic units, dependind on the situation. I am one of them, so I can tell you about both the advantages and the disadvantages of those solutions. To be specific, by saying “electronics” I mean all kinds of electronic units like MOSFETs, programmable units and even thing like GATE Titan for ASCU. 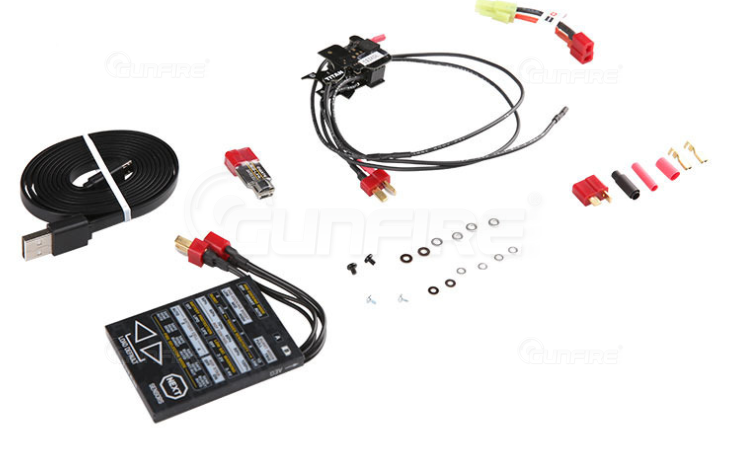 In my CYMA P90 I have a standard type MOSFET (the review of this model can be found here). 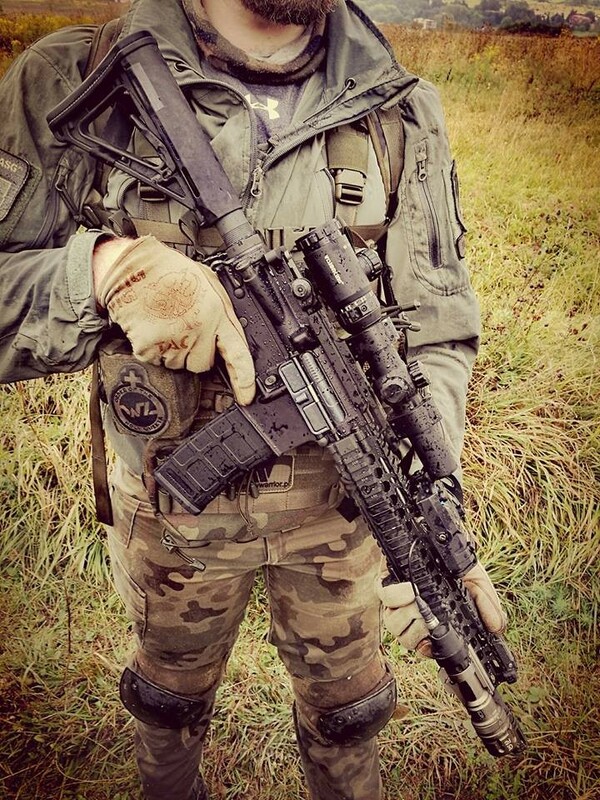 In my lovely ELAR SOPMOD 2 I have the GATE TITAN unit (see my post about it). 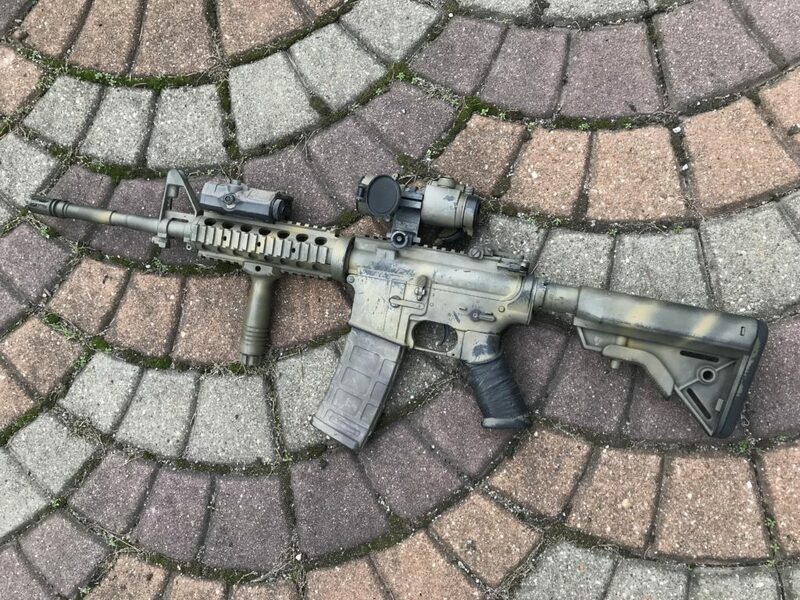 In my second E&L M4 I haven’t done any changes in the stock wiring besides the connector type. 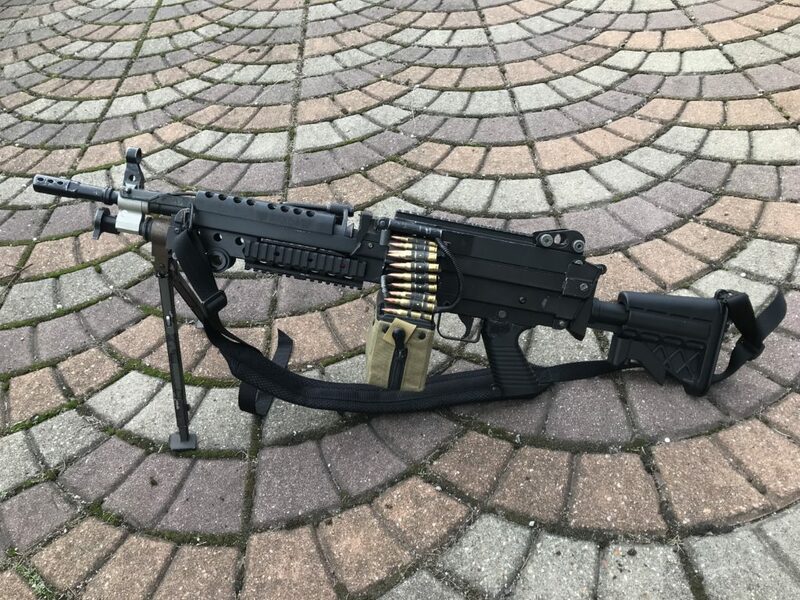 In my A&K M249 I have only replaced the wiring. What are the advantages of electronic units in the AEGs? 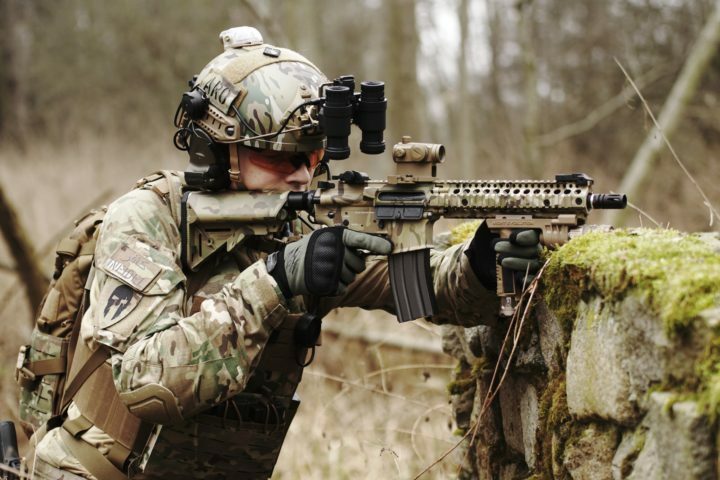 There are a few basic pros of using electronic units in your gun, even the simplest MOSFET models. The most important one is the better trigger response, which allows one to shoot faster on the semi mode. The other advantage is the fact, that MOSFET unit prevents the switch from burning when using high voltage batteries. 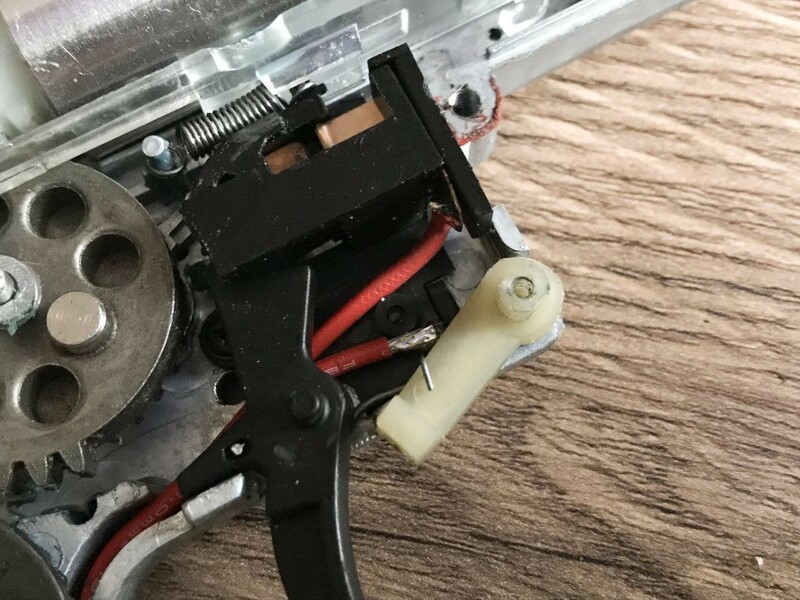 This problem is noticeable in airsoft replicas that are used with 11,1 V batteries and have already shot a lot of bbs. When there is a lack of any trigger response – it’s probably because the switch is burned and needs a replacement. With the MOSFET installed, this problem never appears. If you’re using a more powerful AEG motor and 11,1 V battery, I would recommend to installing the MOSFET with Active Breaking System, that prevents the gears from overspin in one shot cycle. This problem can appear with high-speed gears or weaker springs. The real fun begins, when the MOSFET is programmable. The simplest models allow a user to control the battery cells voltage or setting the burst mode. The most premium units are fully programmable with a special card, USB cable or even Blueetoth Android connection. Everything sounds so cool, but are there any possible problems? Unfortunately – yes, there are. The easiest way to explain it is the fact that the electronics are just another fragile part of an airsoft replica that can be broken. The most common issue is the short circuit, which is usually caused by improper use of the device or bad mounting. 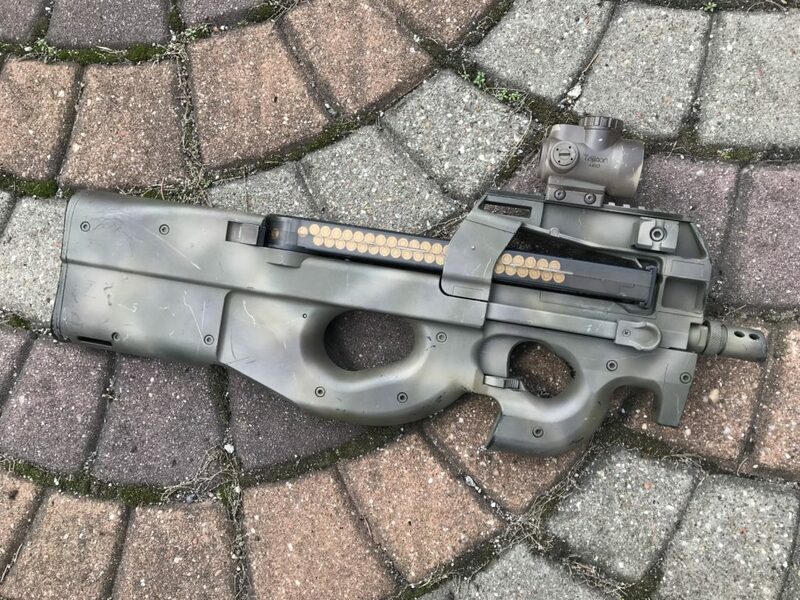 The symptom is obvious – replica constantly shoots full auto. In case of highly upgraded gearboxes, especially with powerful springs, it can end up with everything destroyed inside. It can be stopped only by disconnecting the battery. Talking about the proper using and mounting – the MOSFETs aren’t projected with rainy weather in mind. Yes, most of them are perfectly sealed, but as Forrest Gump said – it happens. In extreme rain conditions, I would definitely recommend leaving the MOSFET upgraded replica at home. However, if the rain is not that heavy and we want to go out for a skirmish – it’s good to remember some safety precautions. Never point the MOSFET unit downwards, because the water will drain off through the barrel to the electronics. After the game – disconnect the battery and dry off the replica. If you keep the battery in stock – seal all holes with the electric tape. 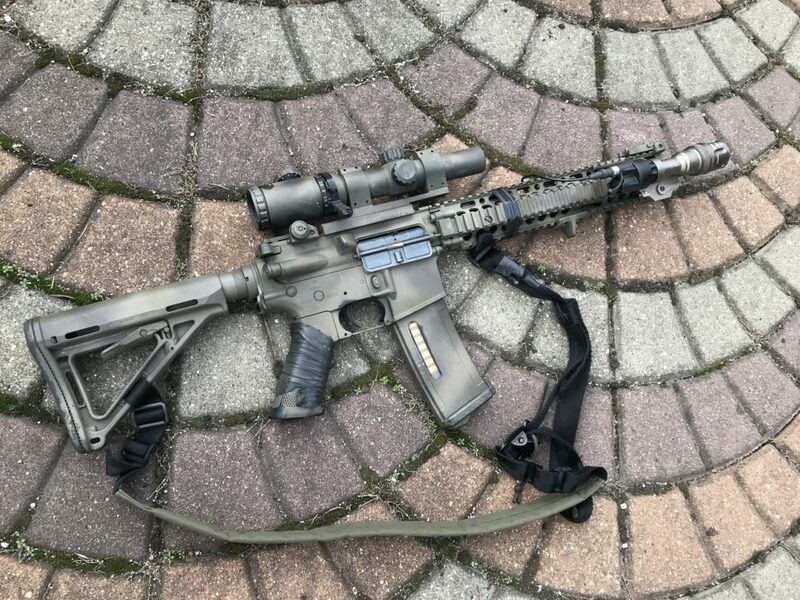 Fun fact – I personally know someone who left a wet gun with the MOSFET and the connected battery… with the barrel pointed to the sky. Water has found its way to the MOSFET, which ended in a furious full auto session with burned electronic unit and broken AEG motor.